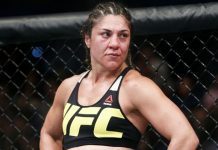 A women’s bantamweight bout that would surely produce fireworks is being targeted for September’s pay-per-view event in Cleveland, as Combate is reporting that a fight between Bethe Correia and Jessica Eye is in the works for UFC 203. 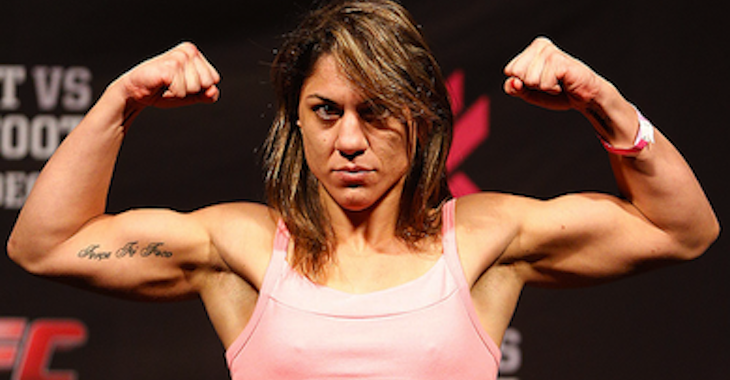 Bethe Correia (9-2 MMA) is coming off back-to-back losses in her two most recent octagon appearances. The Brazilian was knocked out cold by Ronda Rousey in her bid for the title at UFC 190, and most recently lost a close split-decision to Raquel Pennington in April. Meanwhile, Jessica Eye (11-5 MMA) will be looking to put a stop to her current three-fight losing skid when she meets Correia this September. Eye has suffered decision losses to champion Miesha Tate, Julianna Pena and Sara McMann in her most recent octagon appearances. Eye’s latest win came at UFC 180 over Leslie Smith. UFC 203 is headlined by a heavyweight title fight featuring current champ Stipe Miocic defending his title for the first time against number one contender Alistair Overeem. 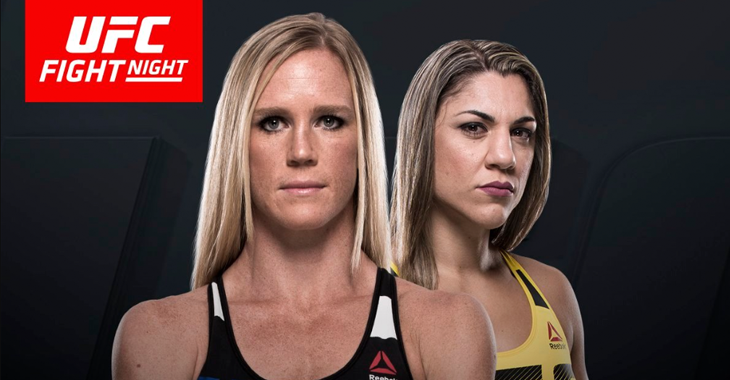 Who do you think bounces back in to the win column if Eye and Correia meet in Cleveland? Sound off PENN Nation!